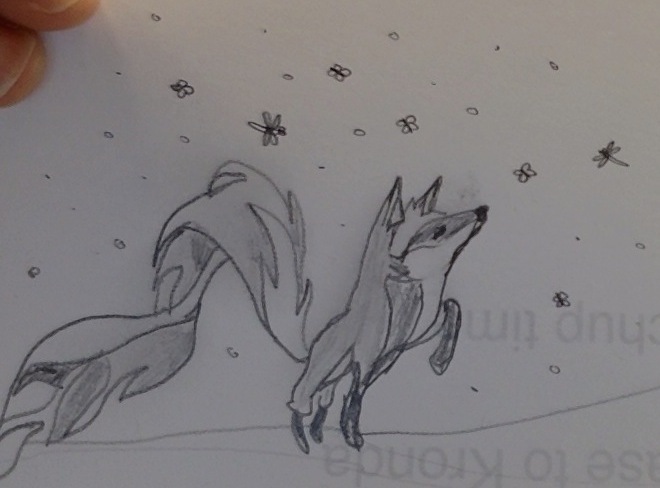 Something about illustrating a brave fox venturing out into the unknown makes me feel courageous. This week we explored how to find a good first bug, upload a patch and build firefox with custom features. We also launched a local wordpress site and learned about some wordpress tools and freelancing. I’ve had trouble finding a good first bug that isn’t already taken or doesn’t get assigned to someone else before I can set up the dev environment and devise a plan for making the patch. I didn’t think “good first bugs” would be so competitive. Lukas suggested I widen the scope of ‘good first bugs’ I am looking for and include those that don’t seem as straightforward to me. The instructions we followed to run our local wordpress site (or rather to install the prerequisites) required a lot of . . . backtracking. Kronda taught us that this is called “Yak Shaving”, which is a fun visual for such a tedious process. I am starting to learn the importance of good documentation (instructions and background on code) and how hard it is to find truly beginner friendly resources or to know when instructions are outdated or no longer relevant.